Now Trending! 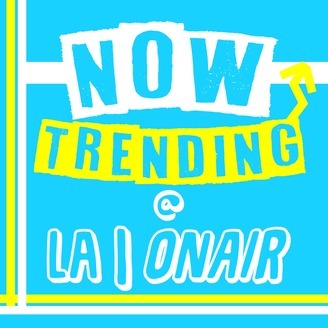 is a weekly show of the top trends in mainstream pop-culture, music, and gossip hosted by LA! Showcasing the top trending songs in America, and an LAOnAir Future Hit! It also includes national news, world events, and more. Everything you need to know, all in one place. Connect with LA on Snapchat/Twitter/IG/Facebook @LAOnAir! Have a song/article/topic you want aired? 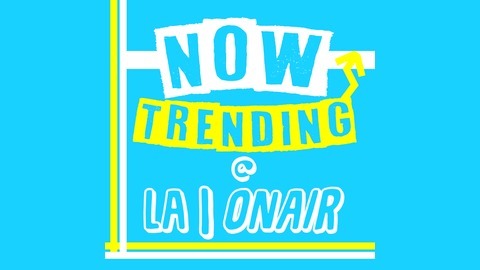 Contact nowtrending@laonair.com.